(7th thru 12th grade) ; and their friends! $115: A (UNLIMITED SLOPES) Lift ticket, bus transportation, and 1 meal – bring your own skis/snow board etc – This package includes a rental helmet. NO SKI/BOARD RENTAL! 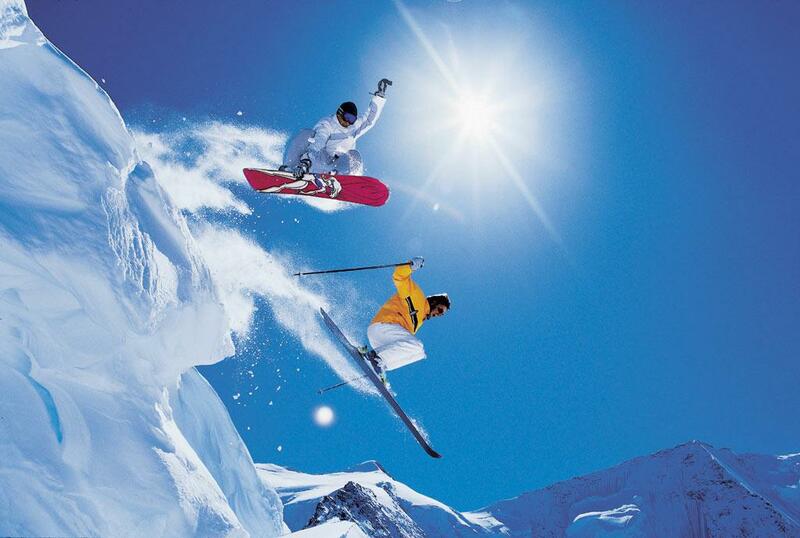 Ski/Board rental (including helmet) plus optional lesson. ALL INFORMATION WITH A (CHECK) NEXT TO IT MUST BE FILLED OUT COMPLETELY! BRING IT WITH YOU ON MONDAY! First Come, First Served! Spaces limited!